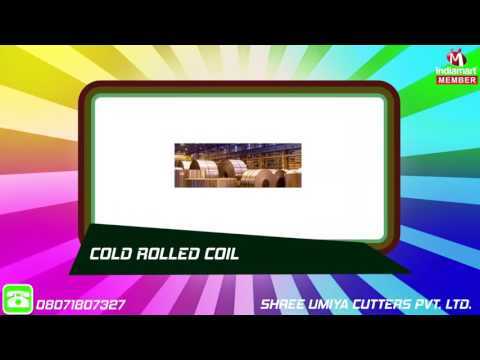 Established in the year 2011, at Vadodara (Gujarat, India), we, %u201CShree Umiya Cutters Pvt. Ltd.,%u201D are recognized as the reliable trader and supplier of a wide range of Galvanized Product, Cold Rolled, Hot Rolled, Slitting Line, Industrial Sheets and Industrial Products. These hoses are sourced from trustworthy vendors of the market, who manufacture these hoses in compliance with defined industry standards. In order to fabricate these products, our vendors use high quality raw material and advanced technology.